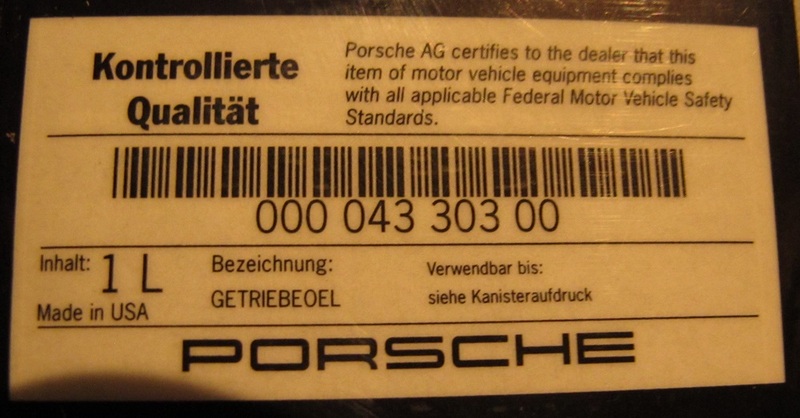 "Controlled all-wheel drive 911 Turbo: Change oil"
as specced in the service book at 60k/6yrs. Anyone know what specification this oil is? Is it a standard one or should I order in advance and suppy to my local indy? After a lot of poking around on rennlist I am still a bit confused. The AWD Controller unit seems definitely to be part of the 6 year schedule oil change. As per Hans, that takes 1L of Mobilfluid LT 75w-80. Not sure if there is anything else in the 6 year change. 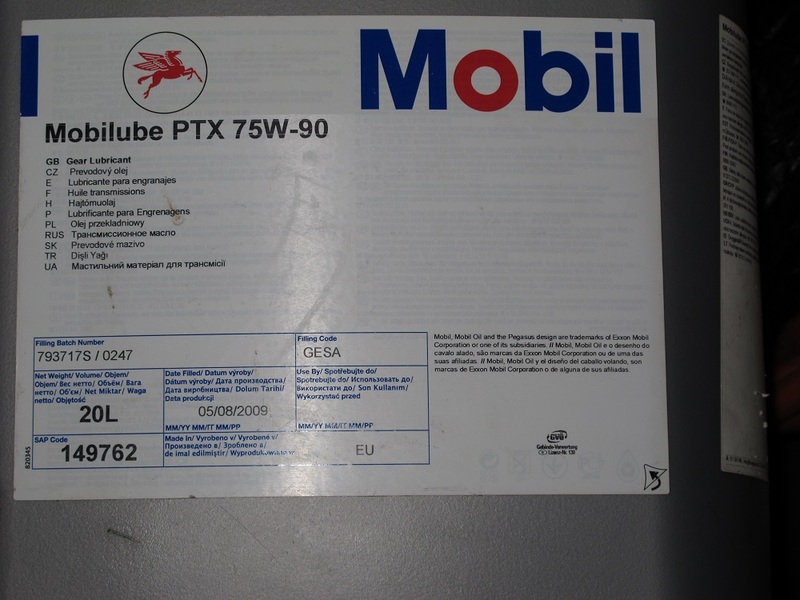 Are the front diff and/or gearbox/transaxle (taking 5L of Mobilube ptx 75w-90) part of the 6 year or 12 year schedule? Crucial piece of info missing from my first post, its a tiptronic, not manual.